The exercise this time round involved dragging a big trailer loaded with two ATVs into strategic points, then riding them off in straight lines for several kilometers, moving a bit then riding straight back. 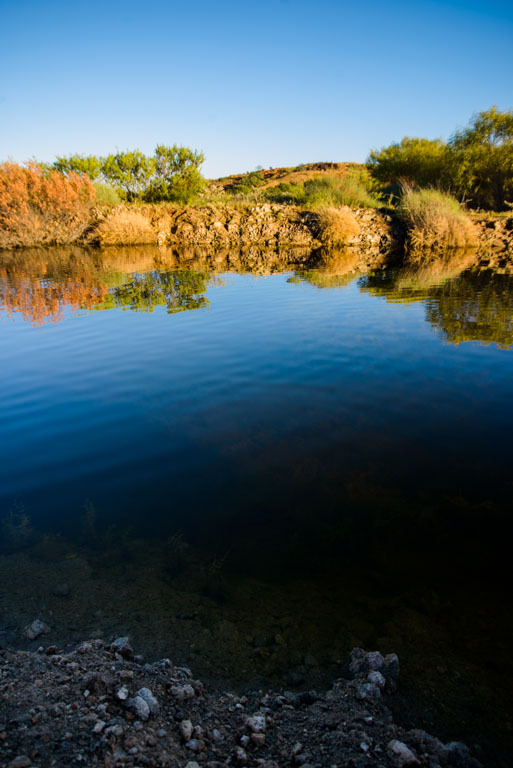 In this case straight line meant straight line – if there was a massive creek, one goes straight through, mountain – ride over, swampy boggy and overgrown meadow – come right in! 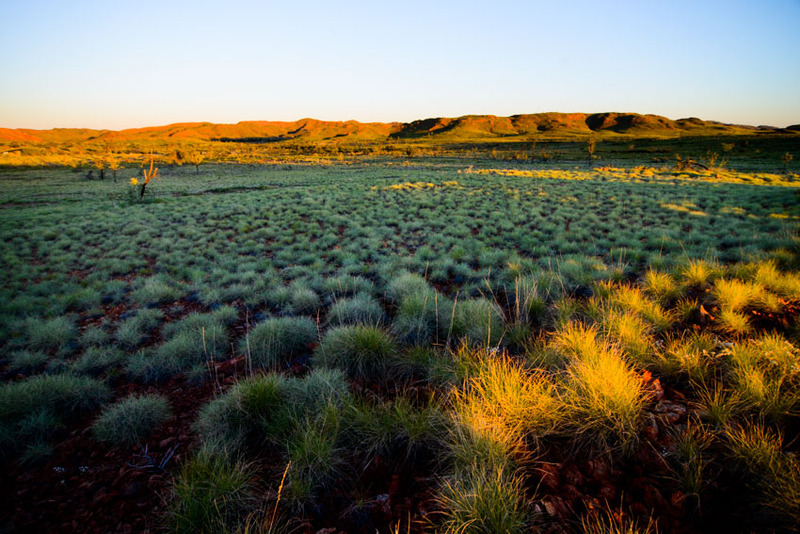 While this often put the team (of two) in a pickle every now and again it meant we got to see a hundred different facets of the beautiful Pilbara landscape in a way in which few people ever have. 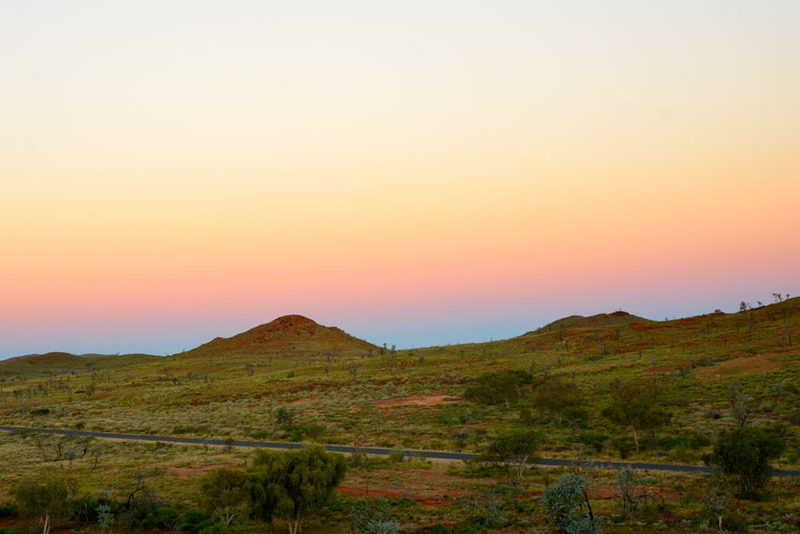 My 16 days at Marble Bar have been the perfect introduction to the region and one I will remember for a good while. 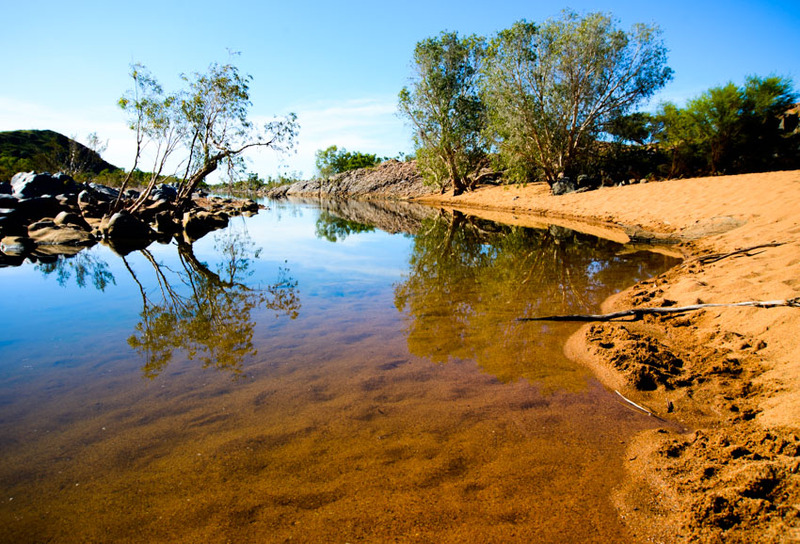 Click through and enjoy the Pilbara! This entry was posted in Adventures, Geology Field Trips, Photo Galleries, Sunsets by Nikolay Karakashov. Bookmark the permalink.